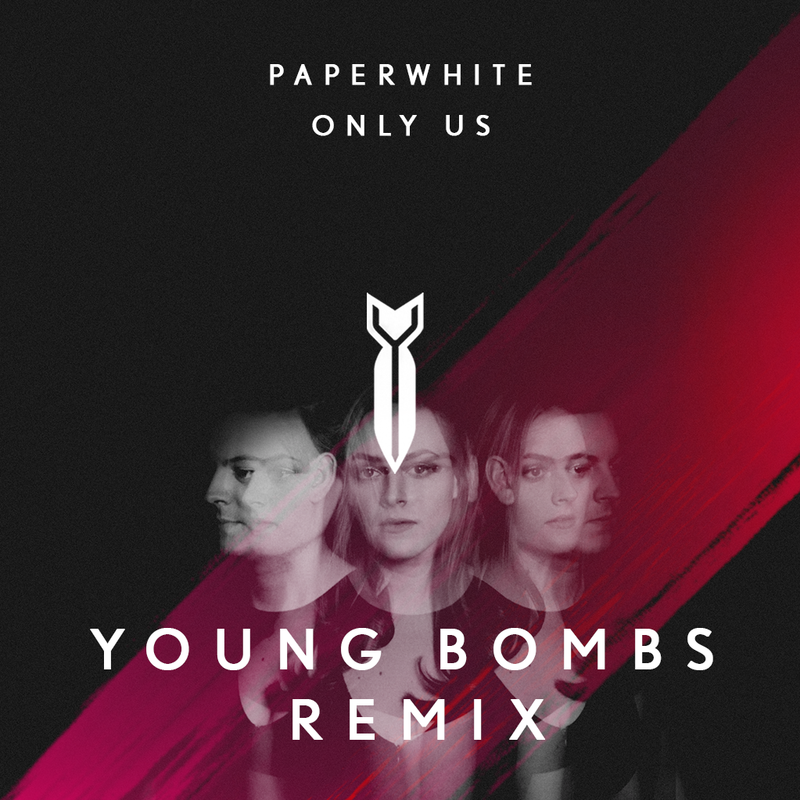 Canadian wonder duo Young Bombs have had the chance to remix Paperwhite's beautiful single "Only Us" and the result is absolutely epic. In classic Young Bombs style, the duo combine emotional sounding melodies with clubby vibes on this one, which also feels natural considering the original version of the track. The buildup vocal chop which extends into the drop deliver a grande sound which pushes energy through your speakers and makes you want to nod along in appreciation....or dance in public (depending on where you're listening to this). "Only Us" (Young Bombs Remix) is out now and available via the link below. Enjoy!